General PTA Meetings are held monthly in the Auditorium unless otherwise noted. Childcare is provided for school-age children as well as refreshments for adults and children alike. 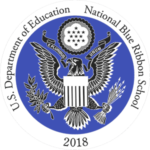 Specific agenda items, speakers and programs are communicated via e-mail, the school website, The Weekly Treasure and The PS 183 Times. Executive Board Meetings are held monthly, generally the third Friday morning of each month. 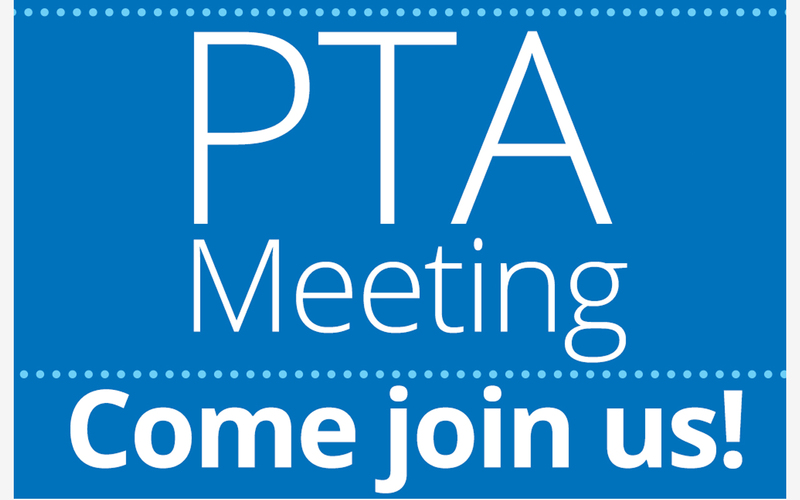 All PTA members are invited to attend Executive Board meetings, but only Board members may vote on agenda items. Class Parent meetings are held as deemed necessary, usually after morning drop-off.